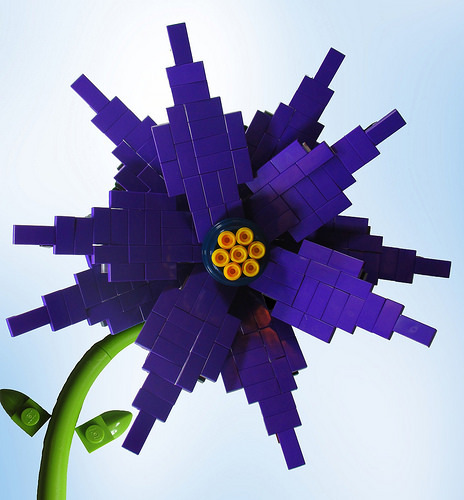 Hacim Bricks says he felt like building a purple flower. So he did. I feel like posting a purple flower. So I am. It’s really nicely done and well presented.